Lovely 3-4 bedroom Cape. First floor bedroom and First floor Full bath. Hardwood floors. Extra room on first floor for Formal Dining, 4th bedroom or office. Fenced in back yard. Large one car detached garage and full basement. Vinyl Siding and Thermal paned windows. Newer Wood/Coal Furnace as an alternative source of heat. Walk to the High School, public swimming pool and playground. Priced competitively! 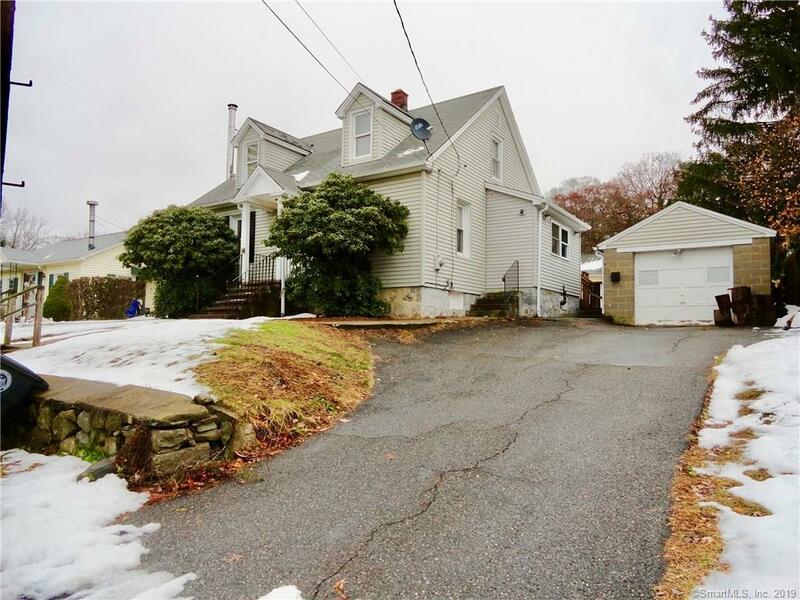 25 Amherst Street is a 3 bedroom, 1 bathroom Single Family home for sale in Torrington, CT. It's listed for $125,900 and it's been on ERA.com for 151 days. Built in 1947 , this property has a lot size of 7,405 Sq. Ft.. This listing is provided courtesy of HUNTER REAL ESTATE, LLC. Interested in seeing more Torrington homes for sale? Here on ERA.com, you can search for all Torrington MLS listings, save properties that catch your eye, and contact a real estate agent when you're ready to take the next step!